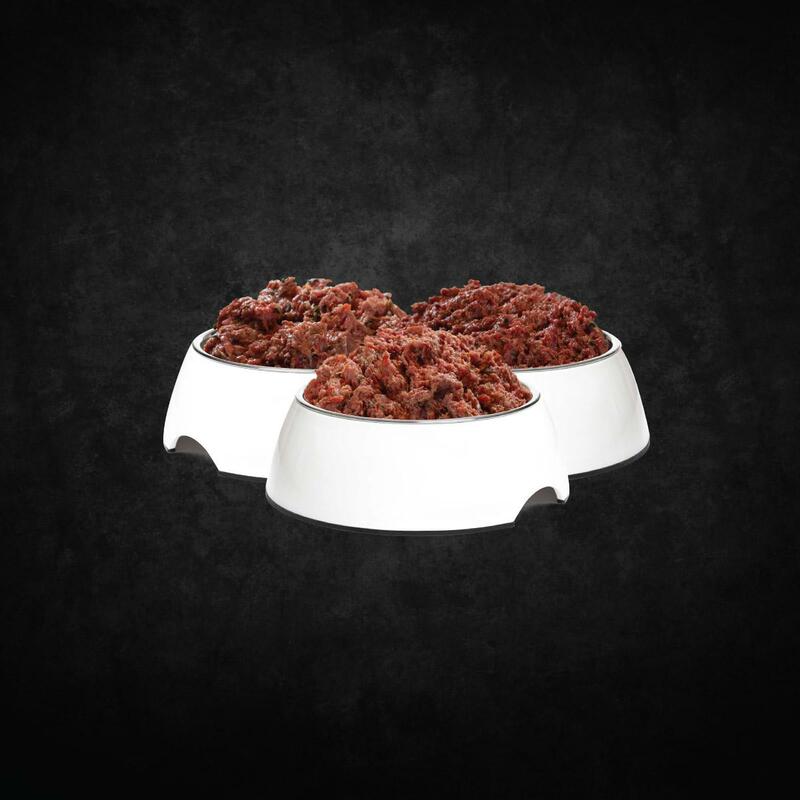 Fresh and perfectly balanced raw dog food delivered straight to your door. Look after your pet with the easy and all-natural way to health and vitality - simply thaw and feed. 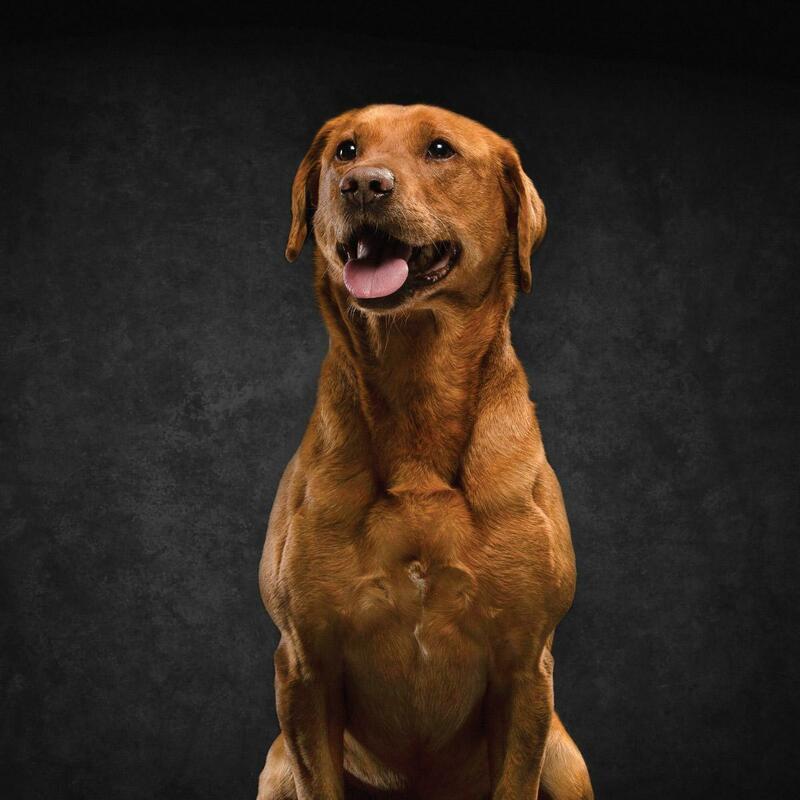 Chicken, turkey, kale, salmon oil, seeds, apples, spinach, broccoli, herbs, organ meats, beef and lamb – lovingly combined with the help of a leading Canine Nutritionist. Precise ratios and portions that give you peace of mind, great taste and optimum nourishment. 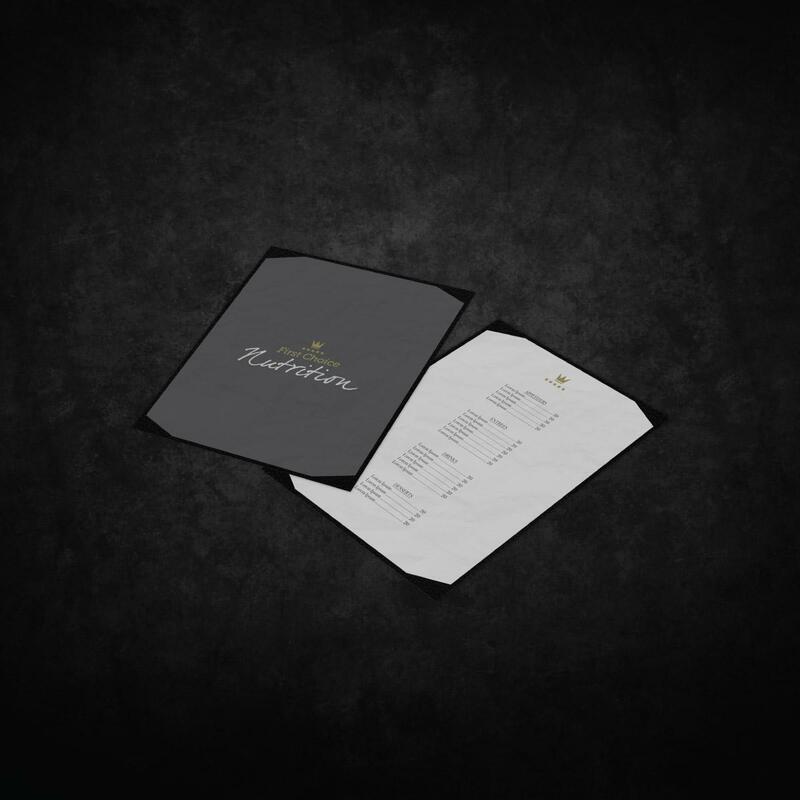 We’ve taken care of all the complex science behind our raw dog food menus, so you’ve full confidence in the range and ratio of goodness. Fats, proteins and nutrients for maintenance, life and growth - all cleverly prepared in the perfect measures. We’ve tested all of our menus in the laboratory and we’ve tested all of our menus in the field, so you’ve more time to spend with your best friends. 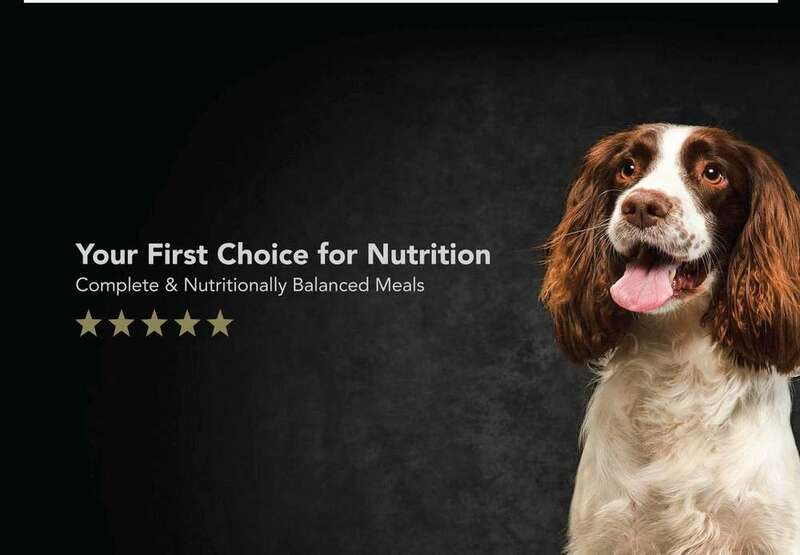 Lovingly prepared raw dog food menus for optimum nutrition, carefully formulated to suit different ages, lifestyles and sensitivities. Growing pets need more energy-rich diets, whilst ageing pets benefit from lighter meals with supplements for joint care. 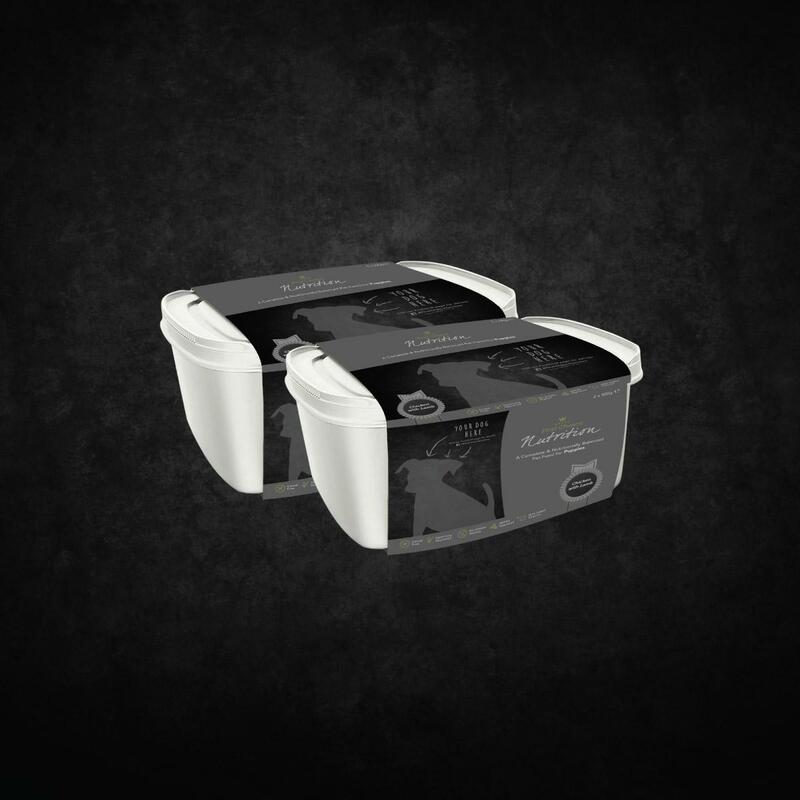 Sensitive constitutions could suit our grain, cereal and preservative-free hypoallergenic range.